Caring for your furry friend on your wedding day. I can assure that your cuddly critter will be in the loving hands of a responsible vet nurse — belly rubs and playtime guaranteed! I'll ensure your dog is comfortable while you have peace of mind. for you and your pup. I DO PAWS will take care of all your dogs needs. 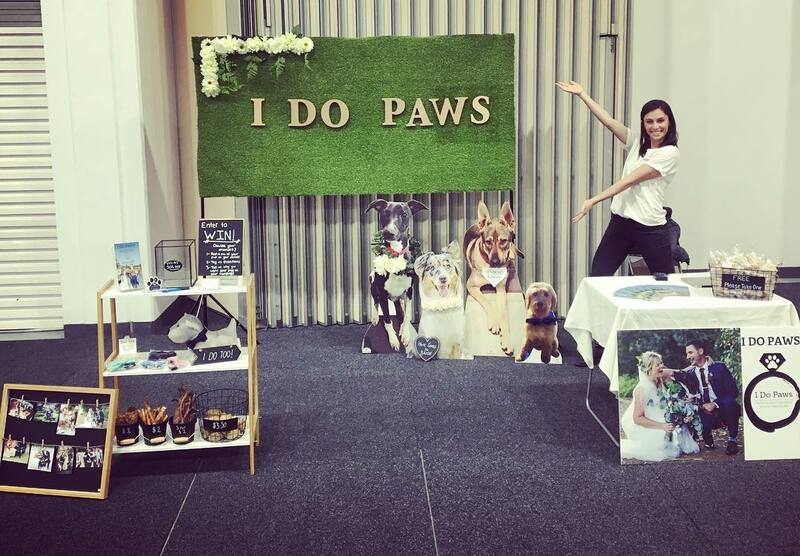 Did you want your dog to walk down the isle and be the cutest little ring bearer? Contact us today to set up a training session with professional dog trainer, Emily. ​while you marry the love of your life! and play time to ensure your best friend has a great day. ​We will then chauffeur them back home, feed, medicate (if needed), and tuck them into bed. 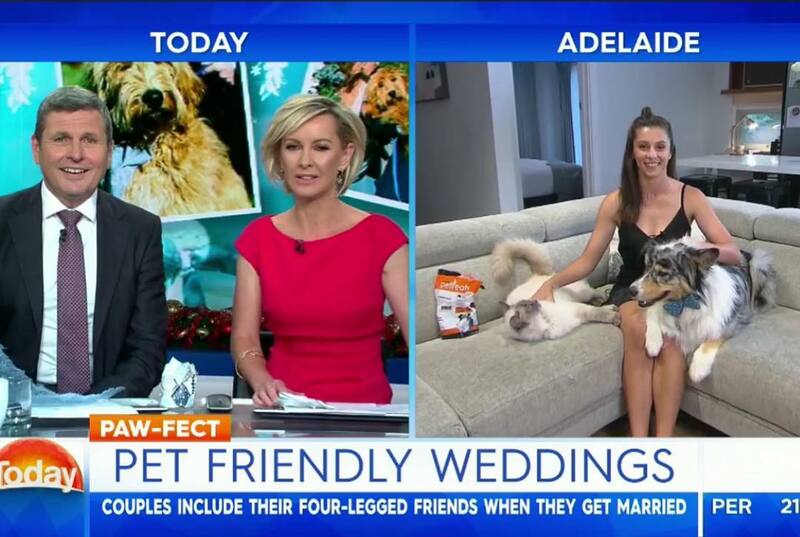 As seen on The Today Show, Glam Adelaide and The Advertiser.